Here's a conversation starter for your home or office. 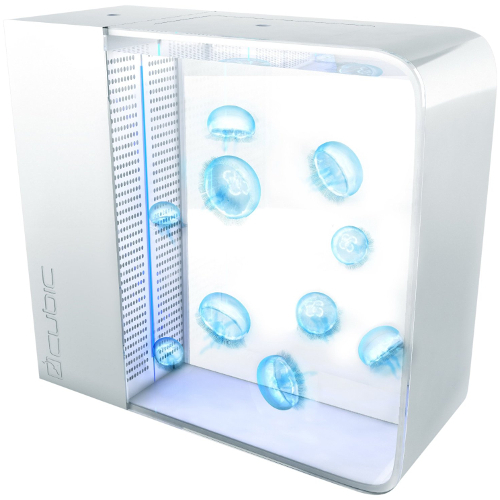 Cubic has created a 20 gallon self contained aquarium that has been designed from head to toe with jellyfish in mind. The aquarium features lighting and filtration for an easy setup. Get your very own jellyfish aquarium on Amazon.